If we had a drum roll we would play it – look what just arrived at ACE Burleigh. The brand new 2019 course books – and they are so gorgeous. You’re going to recognise a lot of people on those pages [maybe even you]. You guessed it – this is your sneaky preview Begin 2019. 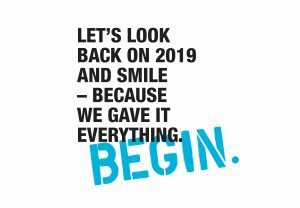 It’s going to be a brilliant new year – we can’t wait to tell you all about the good stuff coming your way super soon.